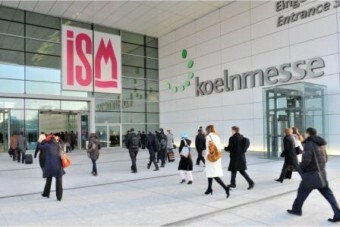 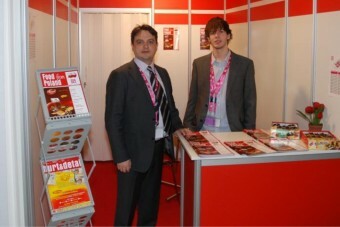 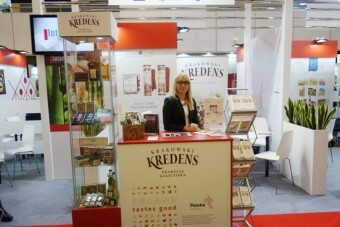 ISM 2015 in Cologne – record edition for Polish producers of sweets. 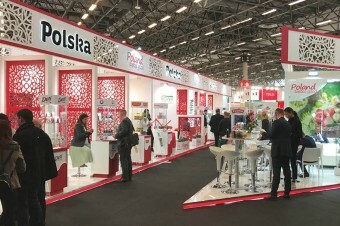 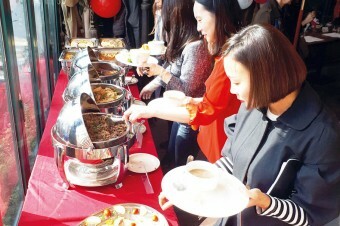 Food exhibition SIAL Paris 2014 – the report! 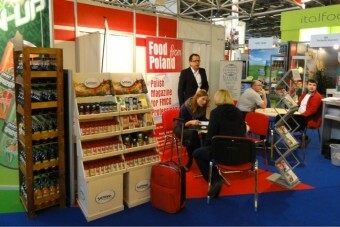 PLMA Amsterdam 2013 – behind us! 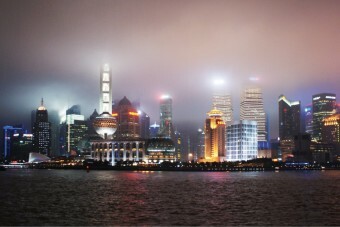 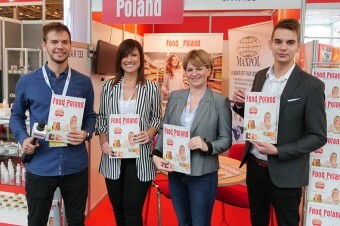 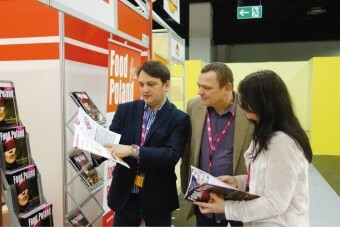 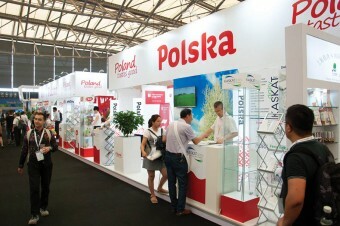 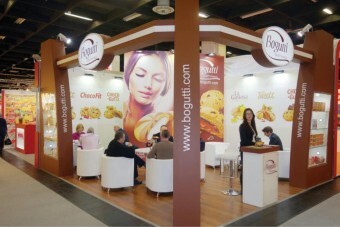 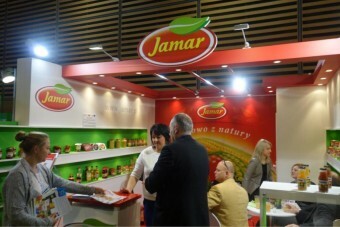 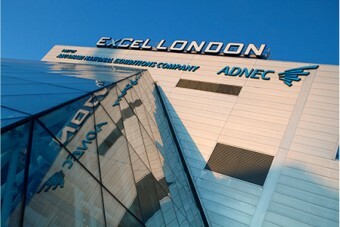 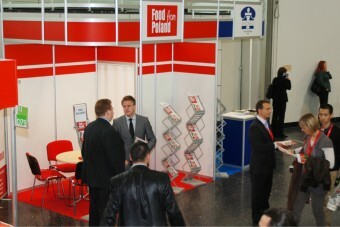 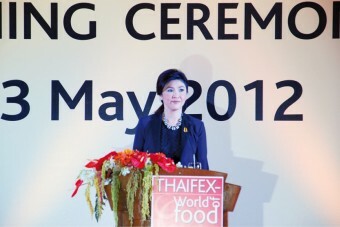 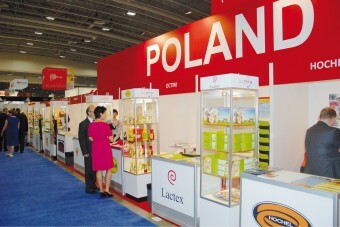 International Food Exhibition ANUGA’2011 finished!